I have been a software engineer and project manager for over 20 years. 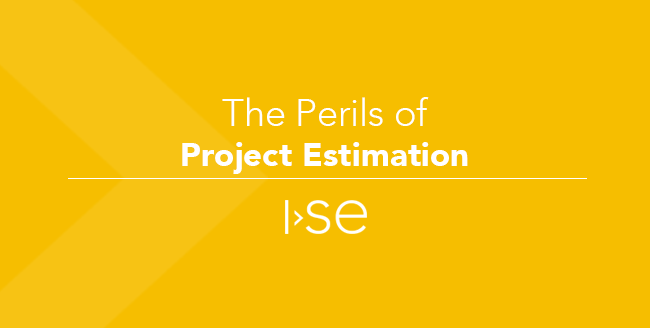 Can you guess what I’ve found to be the hardest part of managing software engineer projects? It isn’t persuading the engineers to put aside their running shoes and holey T-shirts for customer visits. It’s not riot prevention when the coffee pot breaks down. It’s figuring out how much it’s going to cost to build the software and then persuading the customer that that’s really how much it costs to build the software. As a rule of thumb, if the price feels right the first time you hear it, it’s too low. 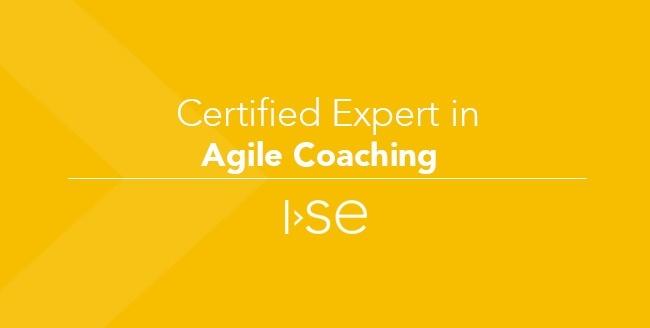 Hard work pays off, and that’s certainly true of one ISE team member, who is first in the state of Iowa to receive his ICAgile Certified Expert in Agile Coaching (ICE-AC) credential. 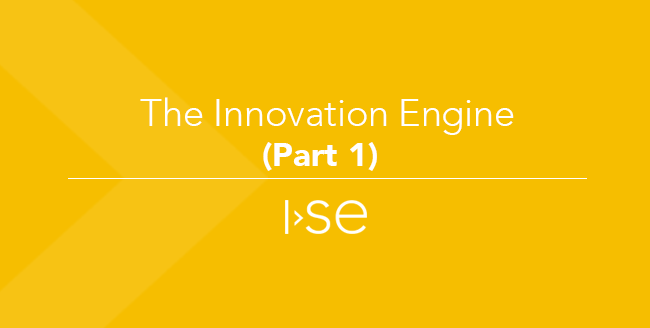 Andrew Smith, Principal Architect at ISE, is the first individual in Iowa with this distinction, and among only a handful in the Midwest. 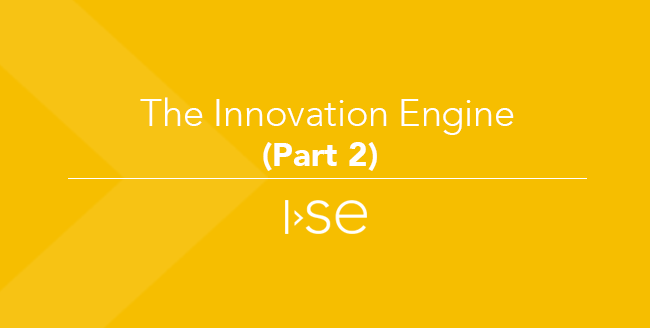 In my previous post, I introduced the idea of the Minimally Viable Innovation System (MVIS) as a low cost repeatable process that companies can implement to drive innovation in their organizations. In this blog post, I will describe in general terms how this process works, and how it can be implemented in 90 days.